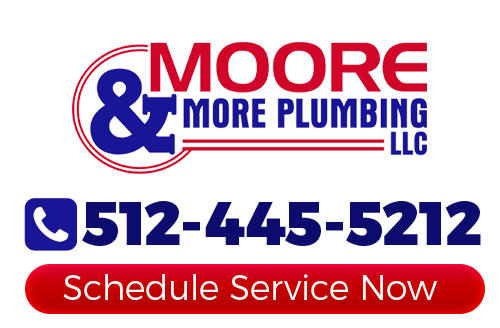 Moore & More Plumbing is the name that you can count on when you find yourself in need of an expert plumber in the Austin area. Since 1986 we have been providing local residential and commercial clients with the best in service, workmanship and results. Our goal is not to just be your one time Austin plumbing company; we want to be the name you call whenever you need work done. 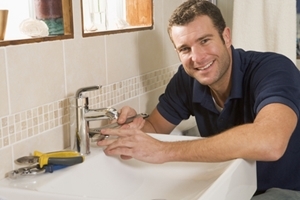 There are so many reasons you are going to need an Austin plumber over your course of time as a home or business owner. Make it a point to learn more about what makes us the number one choice. You will enjoy being able to get quality service from a reputable resource. We are a family owned and operated company and we take pride in being able to provide service excellence. We treat you the way that we would want to be treated. So give us a call today to see for yourself what makes us number one for plumbing services in Austin, TX. As a family run business, with founder David Moore still active in the business, we have become part of the community. So it is important to us to take care of each client with the individual care they deserve. Our customers are also our friends, neighbors and fellow community members, and their satisfaction is in our best interest. We will arrive at your home or business with a fully stocked truck. This enables us to avoid downtime and tackle even the most difficult of problems. It also means we can often rectify the situation during the first visit. All of our team members are neat, uniformed and courteous. Our goal is to provide you with superior service that includes customer care. They have also all passed a criminal background screening for your protection and peace of mind. The bottom line is that the difference between us and the competition is our dedication to superior results. We don't just say it, we provide it. Moore & More Plumbing looks forward to being your go-to resource for any plumbing services you may need. Your plumbing is one of the most vital systems in your home so it is essential to keep it fully operational. The last thing that you need to do is take a gamble with the quality of work you get. Give us a call today to find out more about what we can do for you. If you are looking for a professional Austin plumber then please call 512-445-5212 or complete our online request form.